These days when you set off on your holidays, your smartphone is just as essential as sun cream. And the great news this year, is that EU roaming charges are a thing of the past. You won’t be charged extra for calls, texts or internet usage in any EU country - you can use your monthly allowance of minutes, texts and data instead. On top of that, there are some simple things you can do to prepare your phone for an overseas jaunt. Here are a few essential tips. Although the EU has waved goodbye to data roaming charges, it'll still cost you when you're travelling outside the EU. And these charges can be significant. A few years ago, while holidaying in South Africa, a woman was landed with a £2,600 bill after downloading a Neil Diamond album, and we’d prefer that not to happen to you. So we're going to suggest that turning off your data roaming setting might be a good place to start. This'll make sure you don’t automatically connect to the local network provider. You won't be cut off from the modern world though - because here comes Wi-Fi to the rescue. A few years ago it was a rarity to see a beachfront bar or restaurant with free Wi-Fi, but it's a fairly common sight on holiday now. 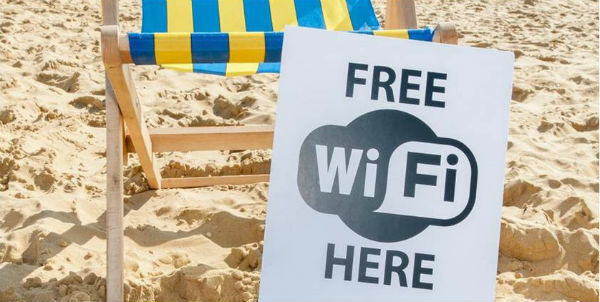 If you want to tap into Wi-Fi when you're abroad, just make sure it’s password-protected. We also wouldn’t recommend using banking apps if you’re unfamiliar with the owner of the network – just to be safe. If you’re getting sick of sitting by the pool and fancy exploring your new surroundings, you can avoid data drainage by saving your maps offline. 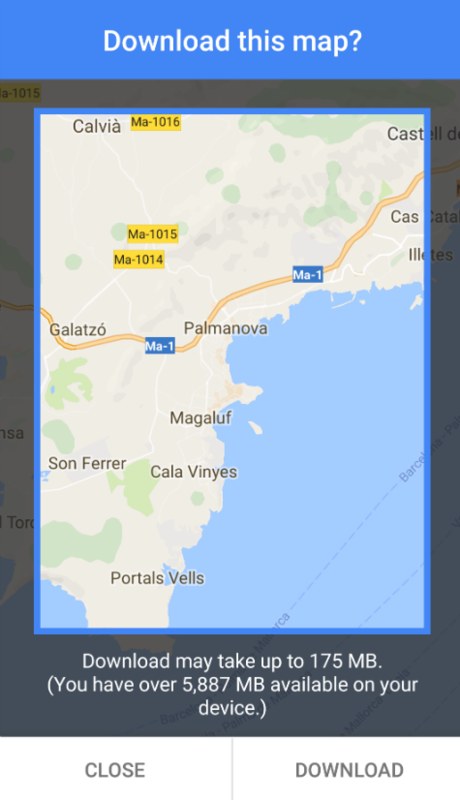 When you’re connected to a reliable internet signal, like the wireless one in the hotel, search for where you want to go on the Google Maps app. Once you’ve found it, clear the search bar and type in ‘OK Maps’ – you’ll then be presented with the option to save that area offline. Easy. Before jetting off, it could be an idea to backup all the stuff on your device to a cloud system (Dropbox, Google Drive) or an external hard drive. This way, just in case your phone goes walkabout, you’ll have all your precious photos and important contacts safely stored away. We've got loads of water-resistant smartphones on offer, to make sure you can get even more from your mobile when you're on holiday. Check out our favourites in this article. Do you have any smartphone travel tips of your own? If so, share them below.